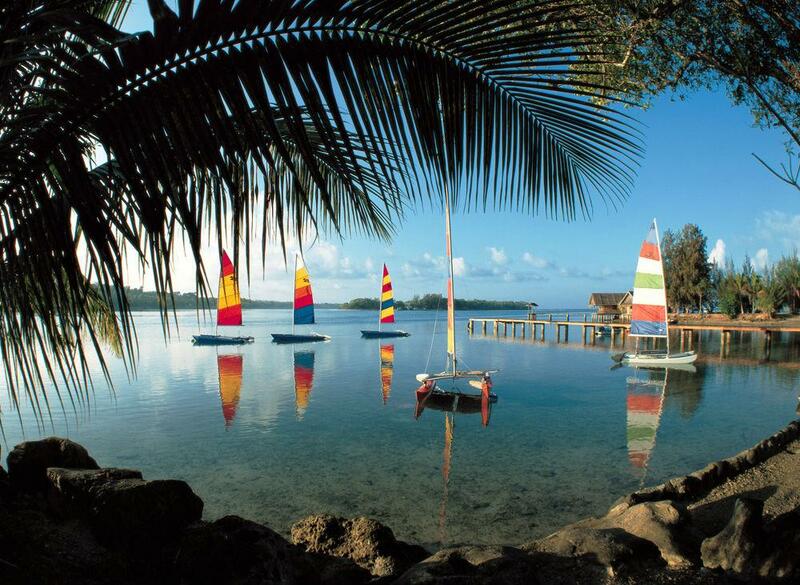 Vanuatu is an archipelago situated in the South Pacific Ocean with a population of over 266,000 people only. Being that small jurisdiction, it offers favourable conditions of gambling and intents to be among the most reputable jurisdictions in the world. Regulations in Vanuatu started in 1989, when the Lotteries Act was enacted. The country was among the first ones to regulate interactive gambling. A few years later, another important regulating document came into force, namely, the Casino Control Act. Accompanied by the Gaming Act of 2000, these regulations became milestones of gambling legislation in Vanuatu. The results of these regulatory acts are rigorous rules which make gambling safe and the Vanuatu licence more reputable. gaming software must be tested by a third party. Operating or implementing changes without approval leads to a $350,000 fine. a licensee must pay respective taxes and fees. In terms of taxation and licence fees, there is a distinction between game types in Vanuatu. For most interactive games one must pay $75,000 to apply for a licence. After that, $50,000 must be paid annually for its maintenance. If one wishes to apply for conducting sports betting activities, the price is lower: $35,000 as an Application fee and $30,000 per year. A licence is valid for 10 years. Taxation requirements also differ: gross profit tax is 2.5%, but for online fixed-odds sports books additional 0.1% is collected. Lottery games are taxed at a higher rate, namely, 10%. In general, gambling in Vanuatu is rather safe. The government’s focus on the development of this sector can lead to noticeable progress in future.